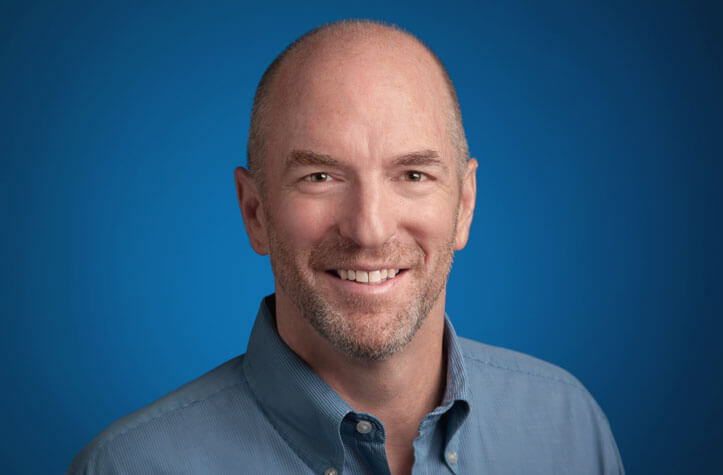 John Woolard served as the Vice President of Energy at Google from 2014-2016, where he focused on Google’s global energy strategy through investment in new technology and energy projects. Previously, John served as the President and Chief Executive Officer of BrightSource Energy, Inc. from 2006 to 2013, where he led the development, construction, and commissioning of the $2.2 billion Ivanpah solar thermal power plant, the largest in the world. Woolard Co-Founded Silicon Energy in 1997, and served as the President, Chief Executive Officer, and Chairman as he led its growth in enterprise energy management software through its acquisition by Itron in 2003. He then served as Vice President and General Manager of End User Solutions Business Unit and Energy Management Solutions Group at Itron through 2005. John began his career in energy at Lawrence Berkeley Labs in 1996, in the Energy and Environment Division, and then joined PG&E Energy Services to lead their efforts in Facility Information and Control Systems. He served on the Board of the California Clean Energy Fund, the Tuolumne River Preservation Trust, and the Strategic Advisory Board for Xcel Energy. He is a Crown Fellow at the Aspen Institute and holds an M.B.A. from the Haas School of Business at the University of California at Berkeley, an M.A. in Environmental Planning from the University of Virginia, and a B.A. in Economics from the University of Virginia.